Posted on July 5, 2016 by Veena S.
Ask any young child if he or she wants an indoor or an outdoor classroom. ‘Outdoors!’ comes the instant reply. Even adults are known to be more attentive and engaging in an outdoor planned environment. Can you recall one of your own experiences? Many years ago, as a primary teacher, I took a Grade 3 class to the Serangoon market, Singapore. It was not just an outdoor field trip, but a planned Math lesson, with students bringing their worksheets. Mathematics on the street, without calculators! Ever wondered how the uneducated street vendors quickly calculate prices even for 350 gms.? After completing interactions with vendors and doing additions, students then relaxed drawing scenes from their visit. Once as a tourist in Toulouse, France, I noticed a Kindergarten class at the local street market. Teachers and volunteer parents were at hand. And what were the students engaged in? With peels of laughter and some noses tuned up and squeaky, they were exploring textures and smells of various vegetables. On their worksheet columns they had to draw ‘Red’ and ‘Green’ vegetables. For a back to school activity, teachers bought fresh vegetables to make ‘Vegetable Soup ‘ or Soup au Pistou. Check out story books for children: One Bean, The Tree is a Plant, The Tiny Seed, The Cherry Tree. When children go with their parents or elders on a market visit they can engage in multi sensory activities, reducing the boredom of walking around aimlessly or running between stalls. Parents can use this opportunity to teach their young children to touch /feel/pick up vegetables, check the price, talk to the vendors, learn about plant growth and care, likes and dislikes etc. 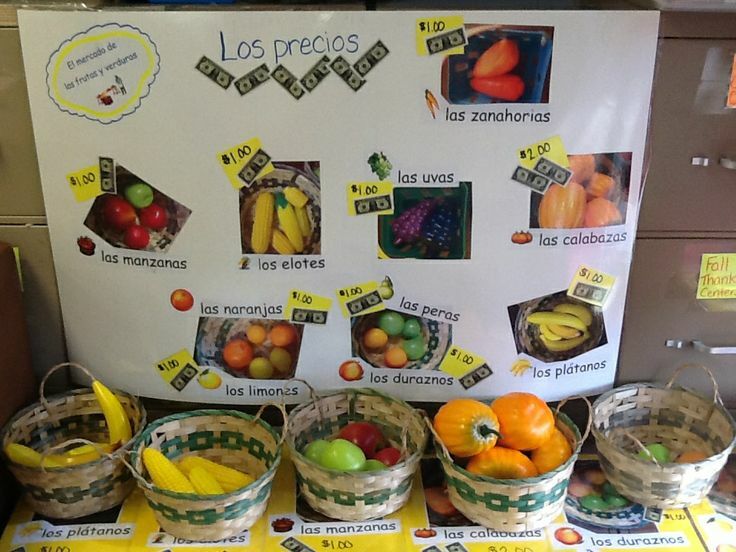 Imagine an education centre with their very own farm and market! The process from growth to care and farming tips, to the plucking and pricing of the produce to be put up on the market stall. One HUGE learning game! Not only will the diet, awareness, physical and mental activity of the school improve , but it can be a great community involvement, besides hands-on learning. Talking about Art students – Many times we see painters set up their canvas at a river side, near monuments or in green rice fields. Have you seen someone take centre stage at a market? Isn’t it a great package to unfold about culture, food, clothes, colours and people? What about cooking schools and fresh markets? If you’ve been to Italy, India, Sri Lanka, Thailand or any other country for a cooking class, a visit to the local market is certainly a MUST! My own experience goes back to Chiang Mai, Thailand. Along with 6 other guests and the hostess , we were taken by tuk-tuk to the local market to buy necessary vegetables and ingredients for the class. As we picked up fresh green leafy vegetables, chillies and rice – we were told their Thai names and uses in food. Sydney, Australia boasts of a very popular harbour side fish market and cooking class. You guessed right! Guests are taken to the fish market to learn about the varieties, before heading to the exquisite culinary experience. 6. Provides a holistic development and love for eco systems. Courtesy: Internet. losalamos/.dailypost.com Students play chess at a Farmer’s market in Alamos. All you teacher and parent readers, I do value your comments! How did you like this post? What is your experience?